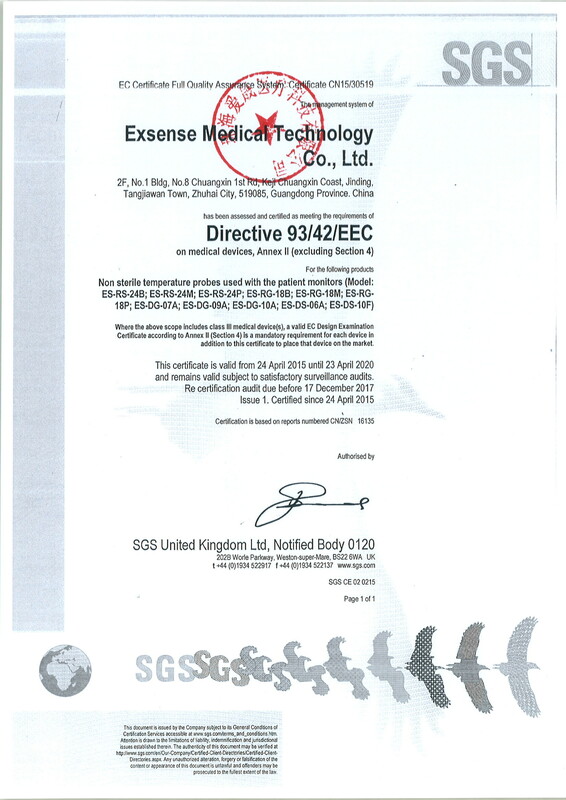 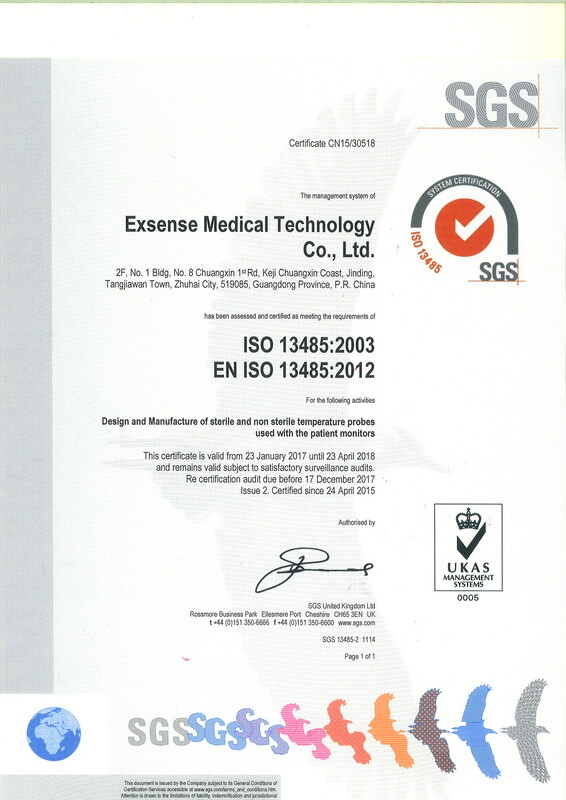 Exsense Medical Technology Co., Ltd., established in 2013, we are the unique enterprise in disposable medical temperature probe--medical device field who owns manufacturing technology of NTC(Negative Temperature Coefficient) chip---the core of medical temperature probe, we also has a completed industrial chain for producing .Our professional team concentrate on R&D, management and production, every member owns integrated experience on medical technology field. 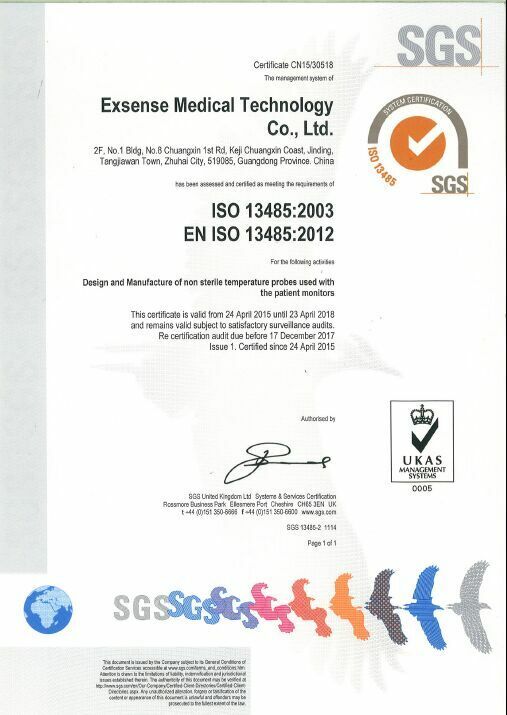 Does a Minor Surgery Require Body Temperature Management? 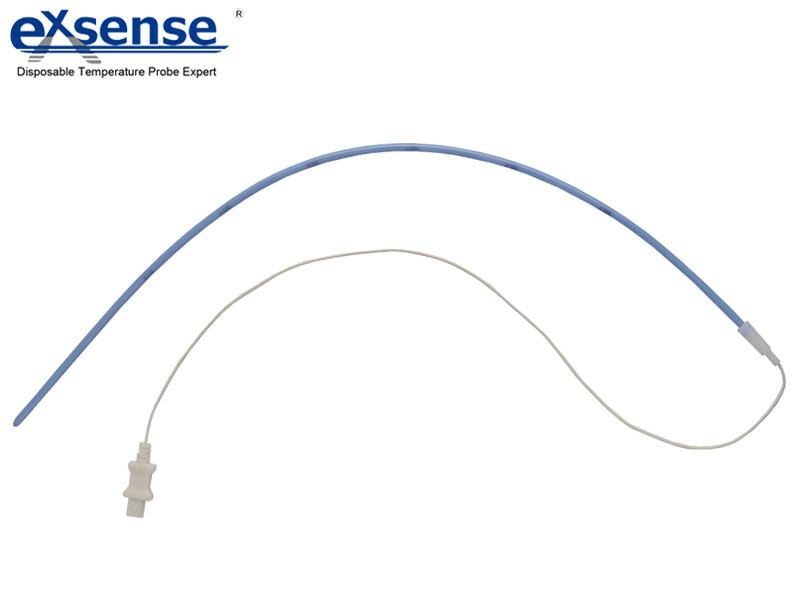 What is the advantages of NTC thermistors applied to medical temperature probe? 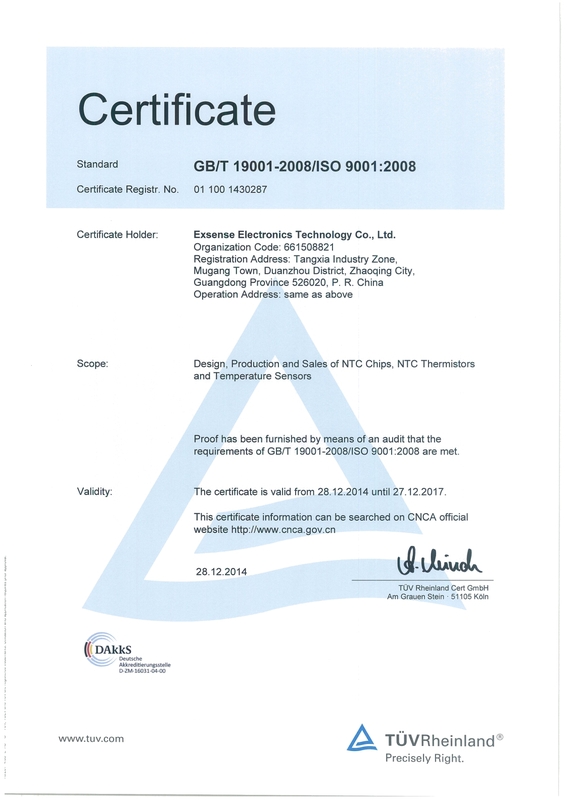 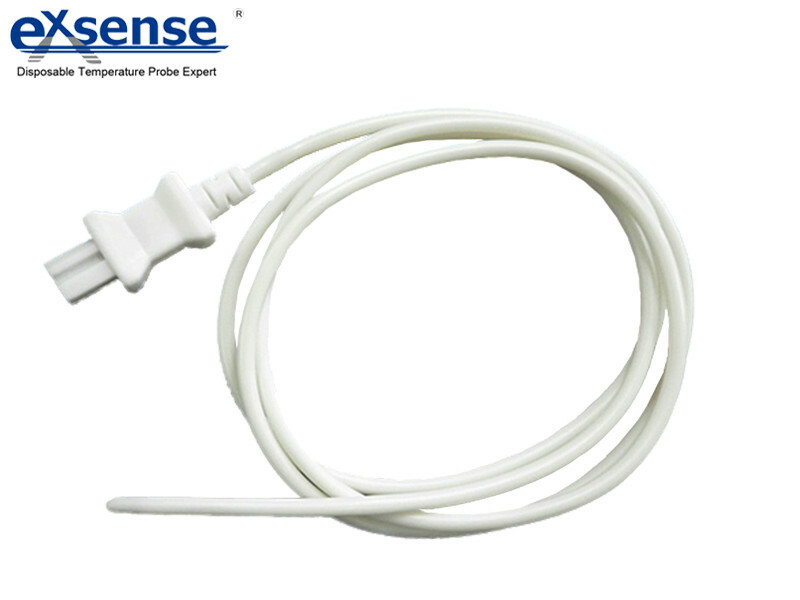 Exsense NTC thermistor has high accuracy, high reliability, small volume, good heat resistance and good performance. 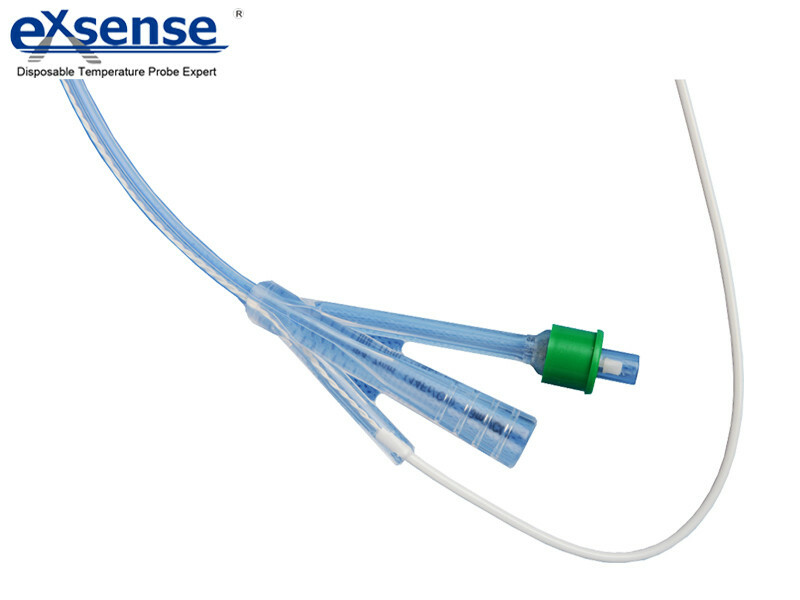 The characteristics of its wide measuring range, high precision measurement is widely used in anesthesia surgery that which need long time trend of temperature monitoring, and therefore is widely used in making the medical temperature probe which can adaptation to monitor. 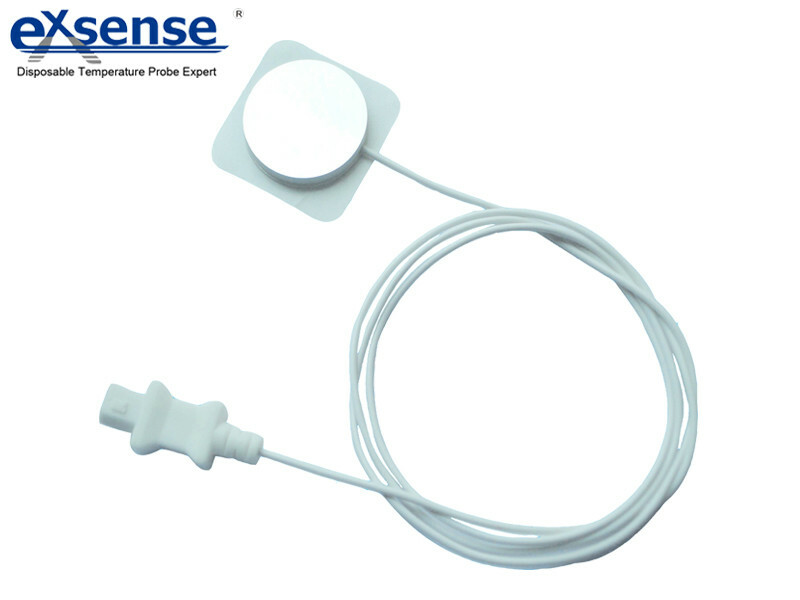 Why choose Exsense medical temperature probe? 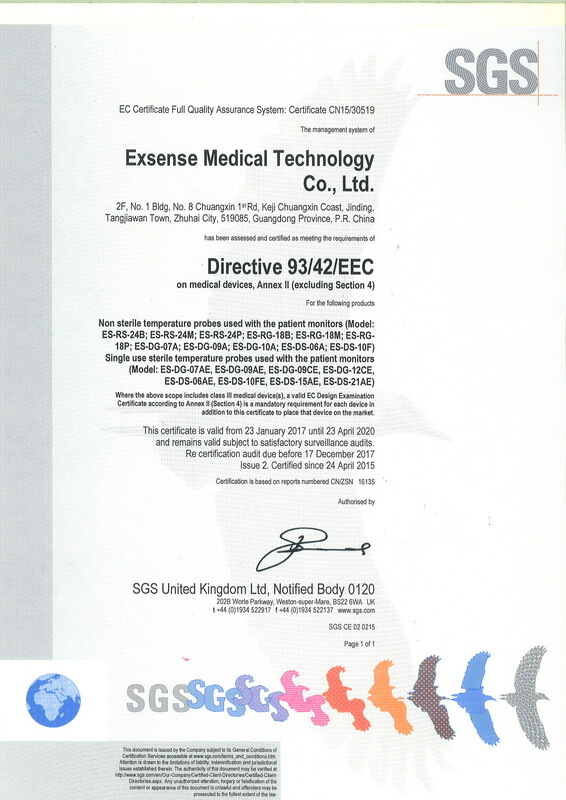 Exsense is the unique one who owns the core technique and an integrated production chain for medical temperature probe, it's the most important gurantee for the product quality. 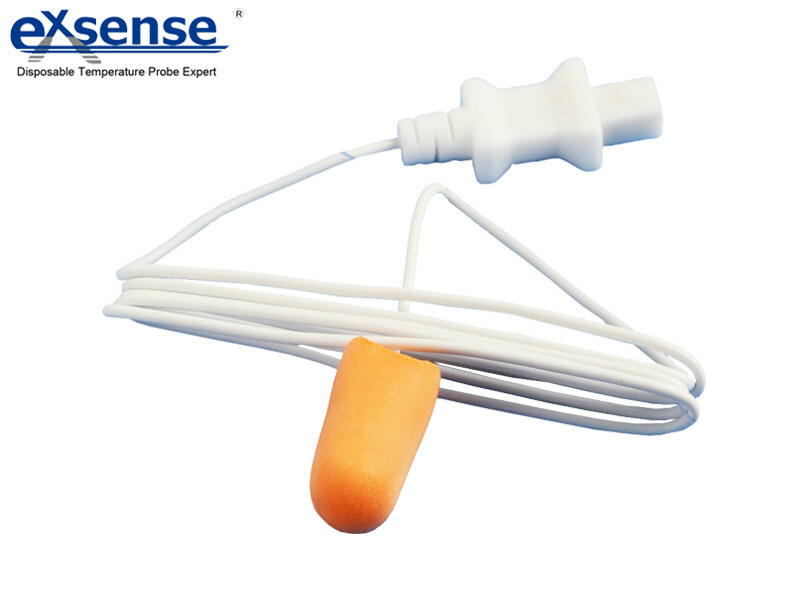 The high accuracy, high reliablity and high sensitivity of our temperautre probe make us win a high admiration in the market.